Merida - Legende der Highlands Fan Arts. :). HD Wallpaper and background images in the Merida - Legende der Highlands club tagged: brave disney pixar princess merida. 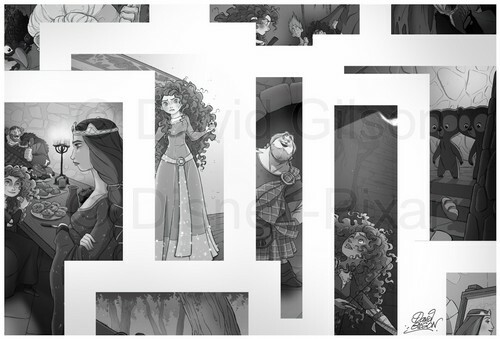 This Merida - Legende der Highlands fan art contains palisadenzaun, paling, pfostenzaun, lattenzaun, and blass.